Disclosure: This is post is sponsored by Vita Bone® Artisan Inspired® Dog Treats, and I’m being compensated to share my opinion. However, at Daily Dog Tag, we only review products that we use for ourselves or our dogs. Photos are by Alice G Patterson Photography. Gifts don’t have to be expensive to be thoughtful. A card or a compliment can completely transform a day. And most of us, especially, dogs, appreciate treats! As you might guess, most of my friends are dog lovers too. 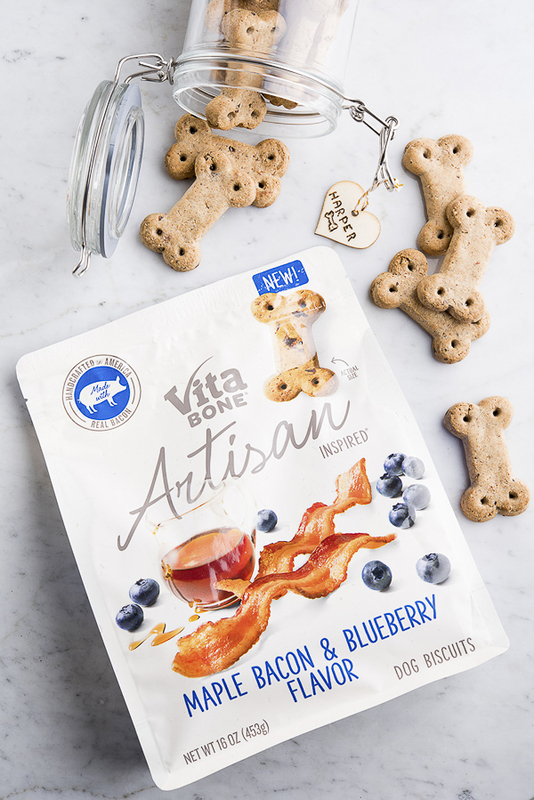 This Valentine’s Day I’m excited to give them blueberry muffins and Vita Bone® Artisan Inspired® Dog Treats for their dogs. 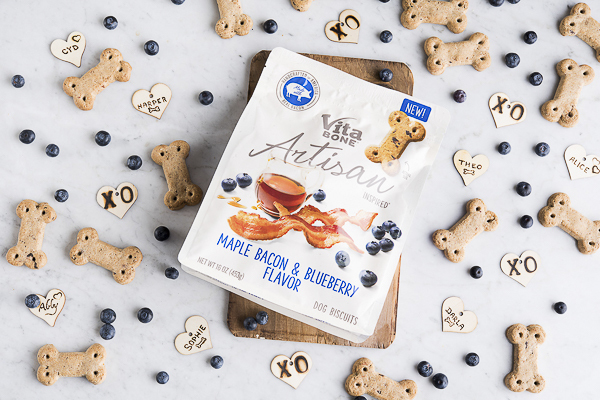 The Maple Bacon & Blueberry flavor is a big hit with all the dogs I know! I always like giving and getting gifts with a personal touch, so I decided to try out my wood burning kit that I bought a few years ago on a whim. Attach the desired tip to the wood burning tool. Turn on and allow to heat up four to five minutes. If you are stamping a design, press straight down into wood and rock it slightly to make sure the entire design is burned. 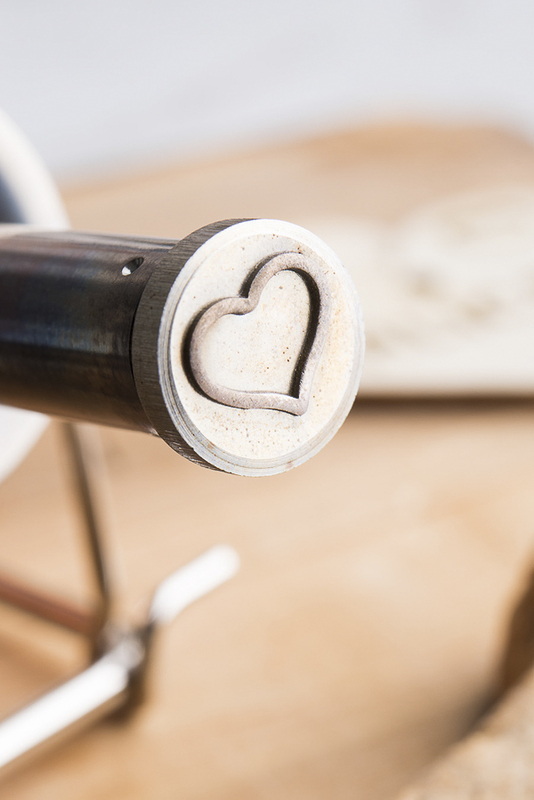 Make sure to make some test stamps, especially if this is your first time using a wood burner. If you are free handing a design, keep the burner moving to avoid blobs. Use pliers or let tool cool before changing tips. If making multiples, you can save time by using one stamp on all the pieces before changing tips. A helpful hint that I wish I would have known: sand wood prior to burning for a smoother surface! I bought tags with predrilled holes. Once your tags are decorated, put a string through them. I love the simplicity of glass jars. 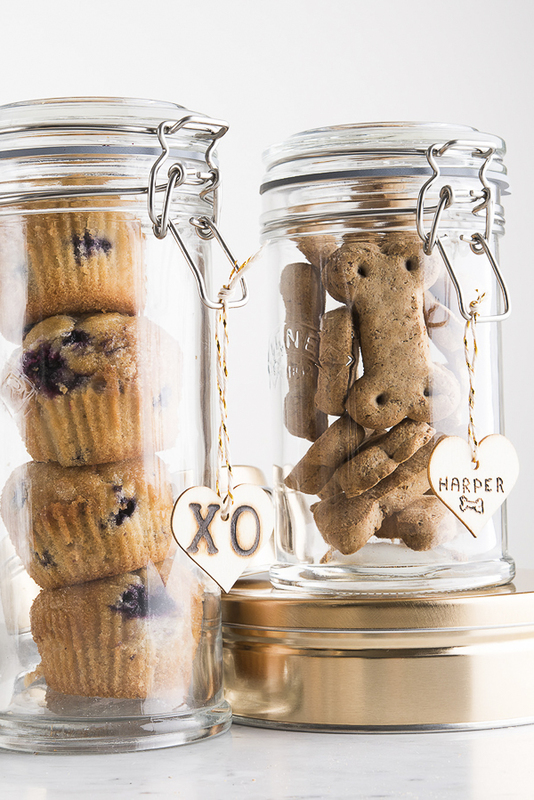 Fill with blueberry muffins or Vita Bone Dog Treats. Attach the tag, and spread the love! 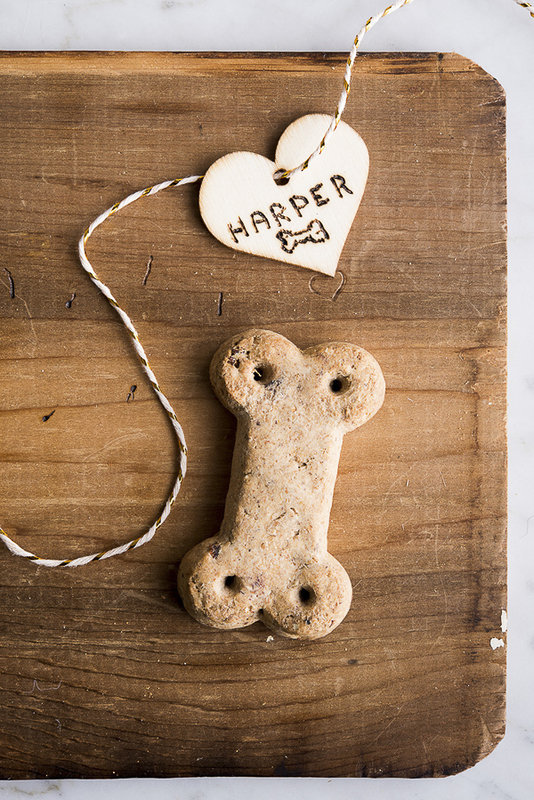 Vita Bone Artisan Inspired Dog Treats are gift worthy! I am pawticular when it comes to the treats I give my dogs. These ones are sourced and made in the USA. Just as important, they don’t contain corn, soy or artificial flavors. They also smell really good. Alice’s sweet Franny has been sick and lost her appetite, despite being on an appetite stimulant. However, she came in for her free sample of a Maple Bacon & Blueberry Vita Bone treat and then asked for a few more. I happily acquiesced. 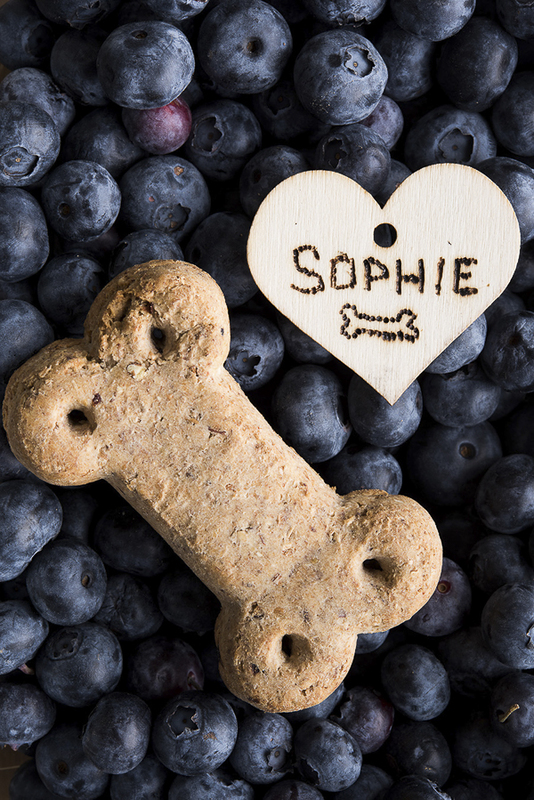 Do you get Valentine’s Day treats for your pet? Find a Vita Bone Retailer near you. Before you shop, print a coupon! Enter for a chance to win two bags of Vita Bone treats. Follow Alice G Patterson on Instagram to see more of her work! Check out Vita Bone on Instagram as well as on Facebook for lots of adorable dogs! The photography in here is just stunningly beautiful! 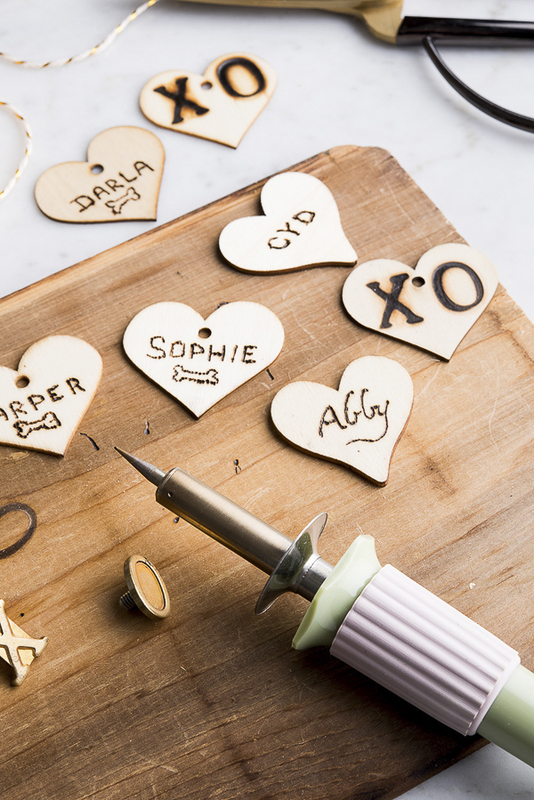 I love this super crafty pet gift for Valentines Day. I don’t normally give gifts on Valentines, but if I did, this is a great idea! The tags could be used for any occasion. 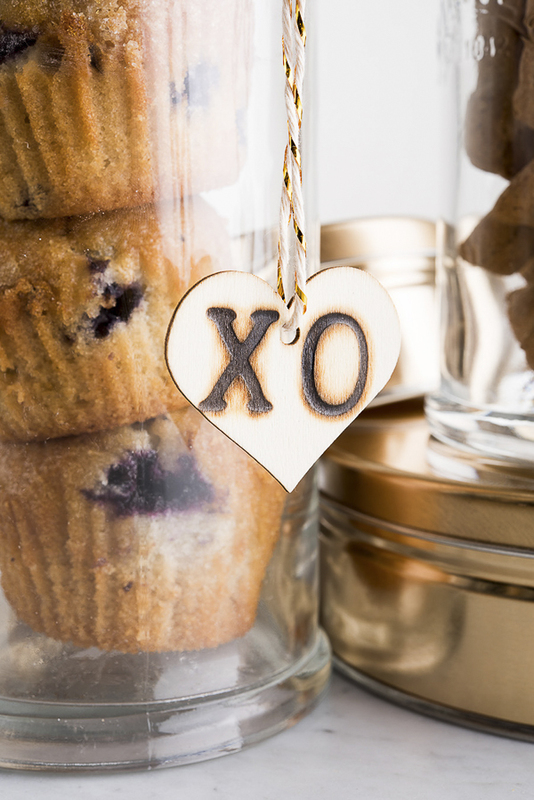 I LOVE the idea of these personalized Valentine’s gifts – so cute! These tags are so, so cute!! I totally didn’t even think about getting my kitty valentine’s day treats, but I think I should!! Thanks so much! I think your cat would appreciate some treats. These photographs are stunning! I love these shots! I don’t own a dog, mainly because my husband doesn’t want any hehe, but I know of a couple of my friends who do and would probably love these as well! Every day is Valentine’s Day with my dogs! They get lots of loves and cuddles. You are right, they deserve to be showered with love every day! I celebrate EVERY holiday with my pets! we don’t really celebrate because she gets so much love and kisses every day! Not necessarily. But i don’t celebrate Valentine’s Day in general. Mostly every other holiday, I celebrate with them. These tags are so sweet! It looks like you did a great job. I would love to get treats packaged so nicely! yes, we usually go to a local pet store for a Valentine’s party, costume party, treats, games for the dogs. Of course we celebrate Valentine’s Day with our best girl <3 !! I usually bake her some heart shaped homemade treats and take some photos to remember the day. That is a great tradition! I am loving this craft idea. Such a unique gift! 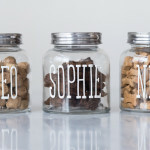 I try to make treats for the pups, so they may get something special for Valentine’s Day, but it won’t be packaged nearly as beautifully as your personalized glass jars. I tip my hat to you for using a wood burning kit with such finesse. After a few mishaps, I am no longer allowed near glue guns. 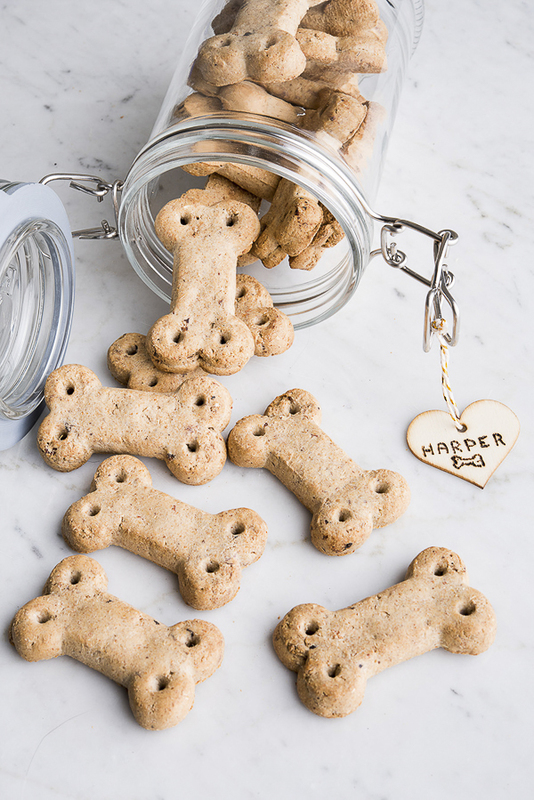 I’m sure your pups will love their treats. Your glue gun comment made me laugh. I’m not going to lie, I had a little trepidation with this project, but I’m pleased with the results. Good luck! I know Layla always has amazing holidays, she is such a lucky little dog. I’m not entering to win the treats because CANADA, but just had to tell you how much I loved your project! Thank you, Jodi! Hopefully, the next one will be open to Canadian residents. I am quite clumsy and not that crafty, but it wasn’t too bad. I didn’t even come close to burning myself! Those are the cutest treat packages!! I adore them! The Vita Bone flavor sounds realllly appealing too and Roxy & Rico would LOVE them! Thank you so much! These treats smell really good and my dogs love them! I don’t celebrate with my pets. I love my dogs more than anything, but haven’t celebrated Valentine’s day with them before. You and Alice have outdone yourselves! So simple and yet so perfect! Those treats sound yummy too! I think spending time together is the best way to celebrate! Yes, We buy them special treats. Such a thoughtful gift you’ve created! 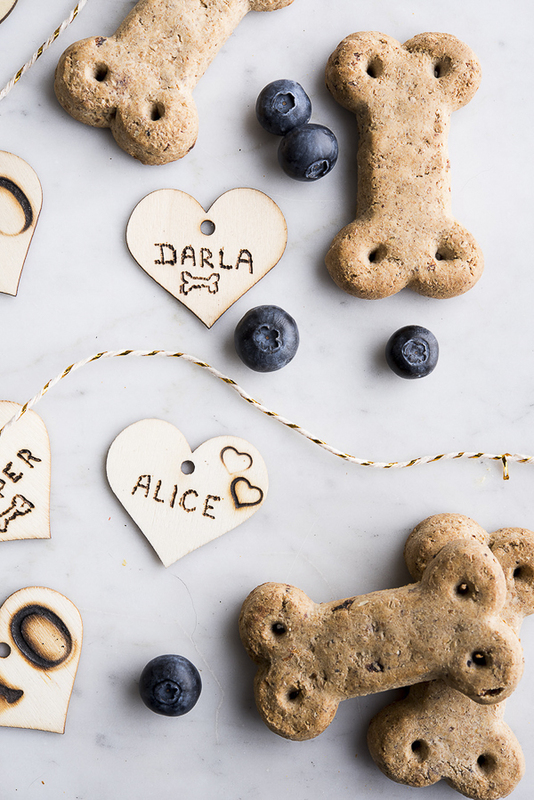 The tags will be an adorable keepsake for the recipients after they enjoy the noms inside! It was fun to see your step-by-step process. Happy Valentine’s Day! So adorable…my dog would LOVE those treats. 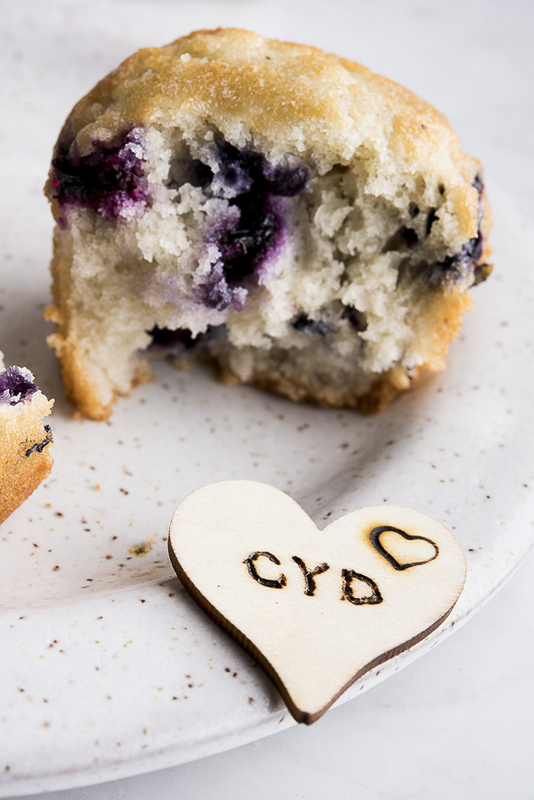 When are you sharing your muffin recipe? Your baked goods are always so good! The craft was beautifully described and photographed. I might be able to do one of those! Oh how cute!! Those look professionally done! Mine would never look that amazing, but I absolutely love the idea. Omg these tags are so adorable and your photography is breathtaking! 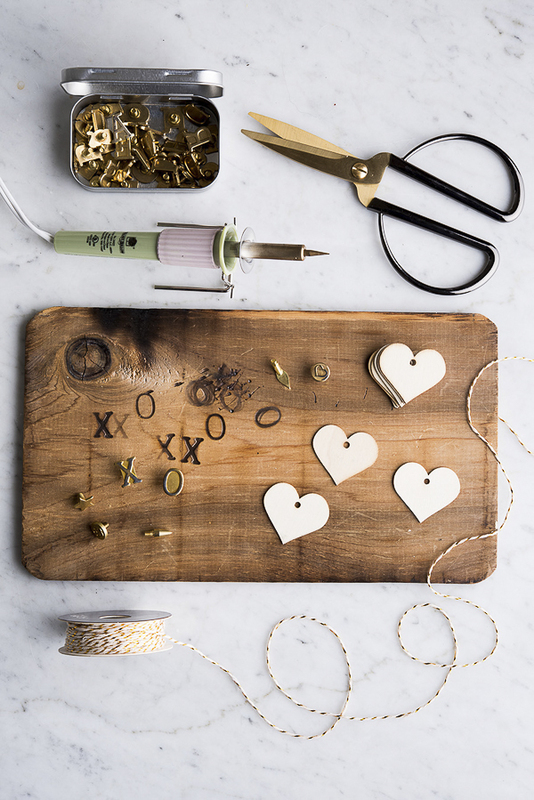 This is a super fun DIY! I love the idea! These are so adorable!!! What a fun and cleaver idea!!! LOVE THEM! I like to take special photos with my pets for all holidays! Those biscuits sound good enough to eat. Give me some!!! I love the how to. Lots of people must have a pyrography tool at home or be inspired to grab one FAST!! 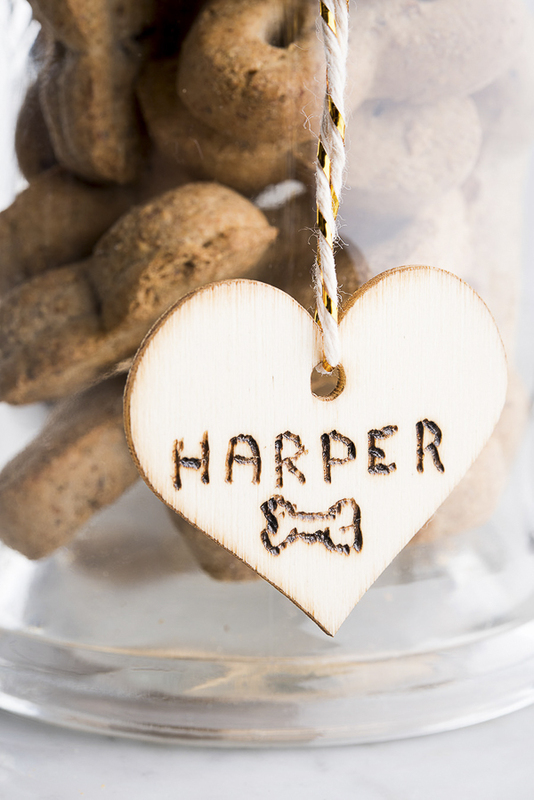 I have to celebrate Valentine’s Day with my boy because it is also his birthday :).Love the wood burning ideas too…could do for my boy and my grand-pups. I hope you have a great time celebrating Valentine’s Day and the birthday together! You’re so creative! I always love reading about your projects. Beautiful photos. And a lovely idea. With our winter being so cold and so long we always struggle with keeping the wee one’s weight in check with the reduced activity levels. So looking for none food ideas … so far I have found that we can “build” him an in house agility track using household goods…. let’s see how that goes! Wow the bones sound good enough for me to eat and they are healthy – love that! I also am LOVING your craft project! I had a wood burning iron around here somewhere – now I need to find it! You did AMAZING! You have talent! I do love gifts like this – to give and receive! 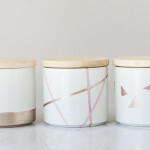 I love customizing gifts and treat jars full of treats make great gifts. Kilo and I would both love them. He gave a treat jar with treats to his sweetie last year. Awesome gift idea! I’m very familiar with wood burning but never thought of doing something like this as gifts. I might have to try it if I can get all the supplies in time to make them before Valentine’s Day. 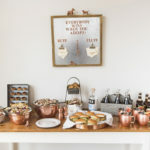 Gorgeous photos as always — and I am kind of wanting to try the maple and blueberry treats myself! Great idea for a V-day gift too!!!! All 3 of my dogs get a special Valentine! I don’t have time for any DIY stuff but I wish I did. These are fantastic. We do get both our dogs a small Valentine’s Day gifts like their favorite bone or treats. Yes, I give them a special treat for Valentine’s Day. If I win the giveaway, would you please also enclose 10 quarts of blueberries? Sorry, only the dog treats are up for grabs! We celebrate all the holidays with our dog, Artie. He receives toys and treats. We also love to take a hike with him.